Our company is a diamond and pearl wholesale which was established on February ,19,1976. 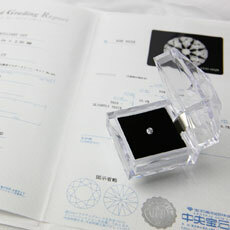 We have been importing many kinds of diamonds from Belgium, Israel, and India for a long time. 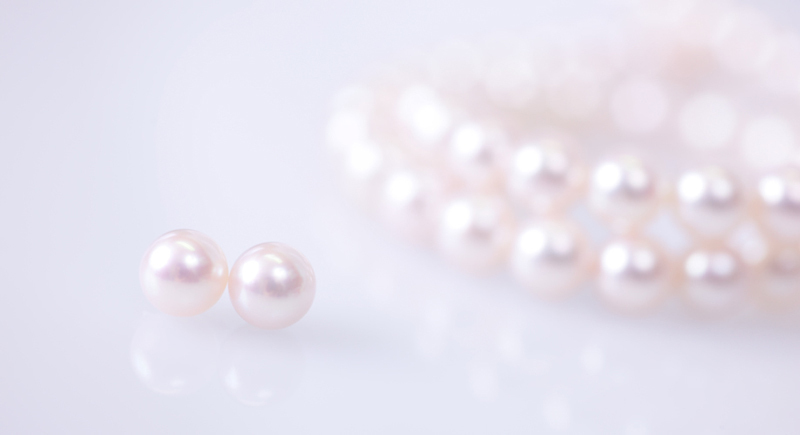 And, we can supply loose pearls and pearl strands of all kinds including Akoya, South Sea, and Tahiti. We constantly remain professional to ensure the highest quality of our products. Our products can satisfy the needs of almost any of our customers. 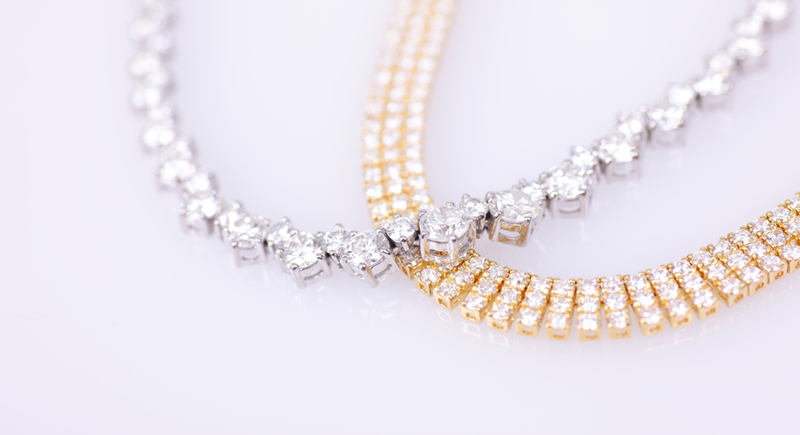 We have been building a trustful relationship with many jewelry dealers for a long time. We have always been offering our best of efforts because of the love and support from our customers. Our company was founded on February ,19,1976. We attempt to satisfy our customers, now and in the future. From the selection of a piece of loose jewelry, design to production, we have tight control over every step in the process to ensure quality. We stock a wide collection of loose diamonds (with grading/ different shapes),as well as new and attractive diamond products. 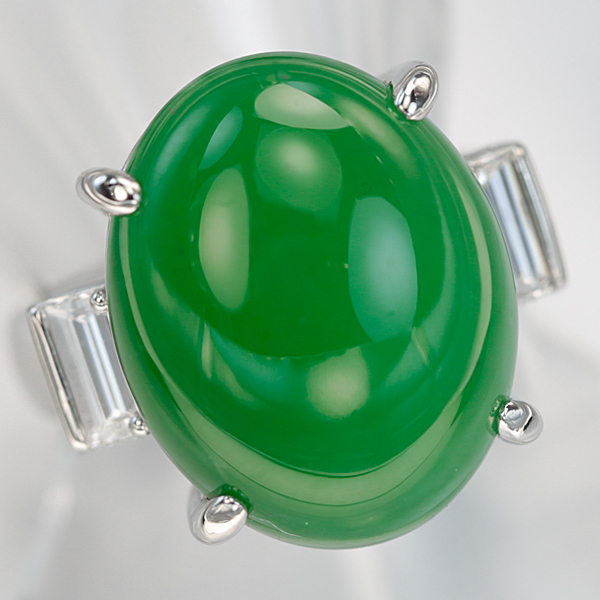 We make good South sea and Tahiti pearl products by personal selection and process. And, we stock Akoya pearls made from excellent technology by companies with good experience. We can provide many grade quality pearls and a wide price range for our customer.